Sagittarius symbol with a red background and black burst. Scorpio symbol with a red background and black burst. Virgo symbol with a red background and black burst. Gemini symbol with a red background and black burst. Leo symbol with a red background and black burst. Libra symbol with a red background and black burst. Taurus symbol with a red background and black burst. Aries symbol with a red background and black burst. Cancer symbol with a red background and black burst. Capricorn symbol with a red background and black burst. 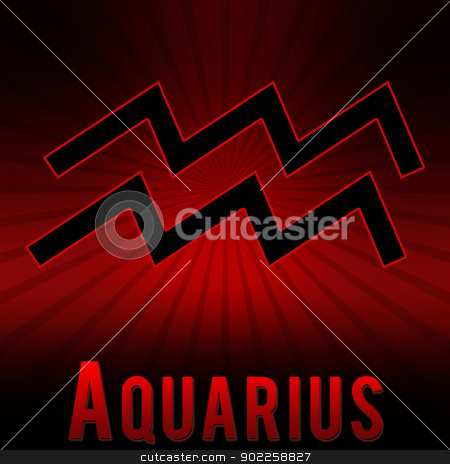 Aquqrius symbol with a red background and black burst.